At the Saturday Undergraduate Commencement Ceremony, SUNY New Paltz will present an honorary doctorate degree to Jane Delgado ’73 (Psychology), who is among the most accomplished alumni of the College. Delgado is a health care advocate, researcher, author and clinical psychologist, widely recognized and admired in her field for her leadership in the movement to improve health outcomes and quality of life for members of underserved populations. 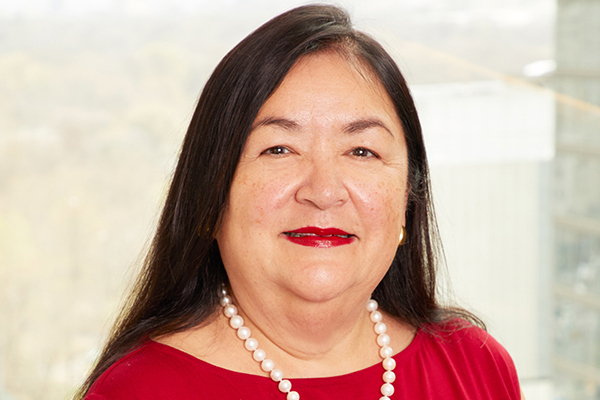 She currently serves as president and chief executive officer of the National Alliance for Hispanic Health, a non-profit, science-based and community-driven organization whose members and affiliates provide services to more than 15 million Hispanics throughout the U.S. every year. Jane Delgado will serve as Commencement speaker at the Saturday Undergraduate Commencement Ceremony, May 18, 2019, at the Old Main Quad on the SUNY New Paltz campus. At the Sunday Undergraduate Commencement Ceremony, the College will award the President’s Medal to Nina Smiley and, posthumously, her husband, Albert K. “Bert” Smiley, in honor of the Smiley family’s special place in the New Paltz community as the stewards of Mohonk Mountain House, the iconic Hudson Valley resort celebrating its 150th anniversary this year. Bert and Nina Smiley took over as president and director of marketing, respectively, of Mohonk Mountain House in 1990, and helped usher the property into a new era. 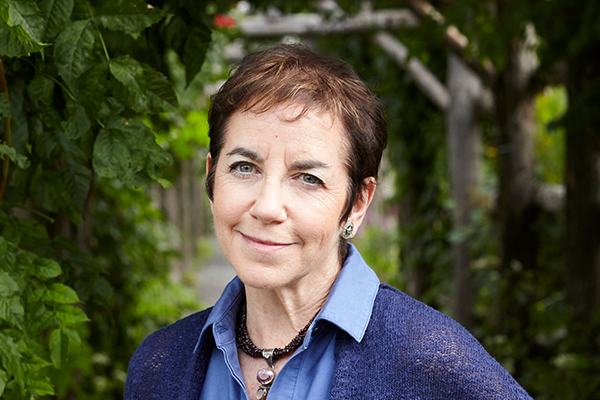 Bert served as president until his death on Oct. 16, 2018, and Nina currently serves as director of mindfulness programming. The Mountain House maintains strong ties with SUNY New Paltz. Students and faculty are frequently invited to the property to conduct ecological fieldwork, artistic study and performance, and historical research, and Smiley Art Building, the College’s home for programs in art history and art education, has stood on campus for more than 50 years as a testament to the Smiley family’s sustained support of the College. Nina Smiley will serve as Commencement speaker at the Sunday Undergraduate Commencement Ceremony, May 19, 2019, at the Old Main Quad on the SUNY New Paltz campus. SUNY New Paltz’s 2019 Undergraduate Commencement Ceremonies will be held on Saturday, May 18, and Sunday, May 19, 2019, on the Old Main Quad on the SUNY New Paltz campus. Both ceremonies will begin at 10 a.m. The Saturday Ceremony honors graduates of the College of Liberal Arts & Sciences, and the Sunday Ceremony honors graduates of the School of Business, School of Education, School of Fine & Performing Arts and School of Science & Engineering. The Graduate Commencement Ceremony will take place on Friday, May 17, at 6 p.m. in the Athletic & Wellness Center.